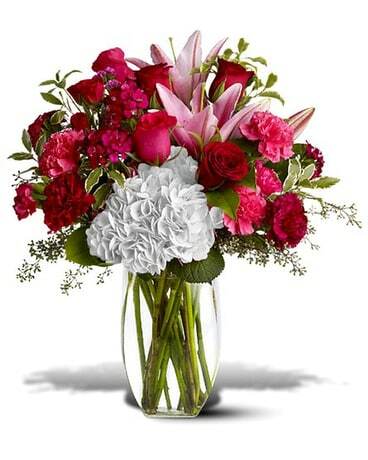 Our most popular style of arrangement for any occasion. 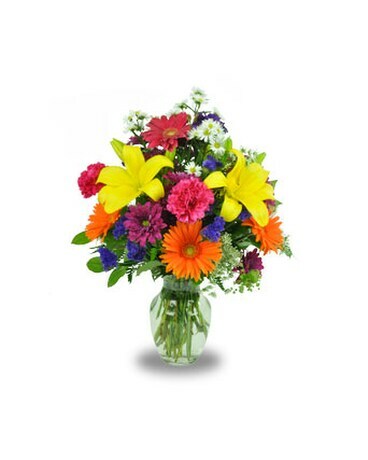 A bright mixture the season's best available flowers! We use only the freshest flowers available that come directly from the farm. 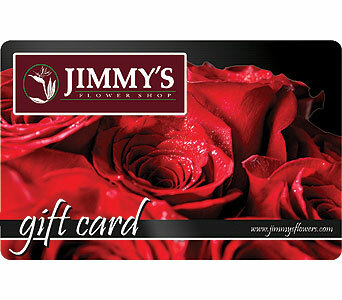 The flowers may vary slightly from those pictured depending on daily availability. 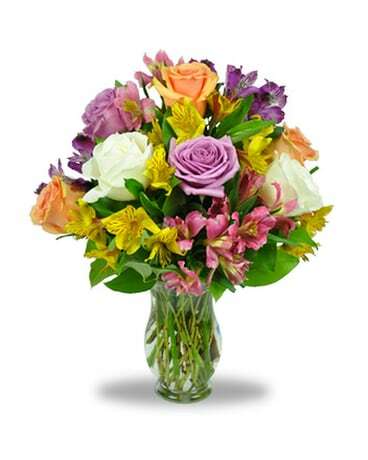 Our most popular style of arrangement for any occasion. 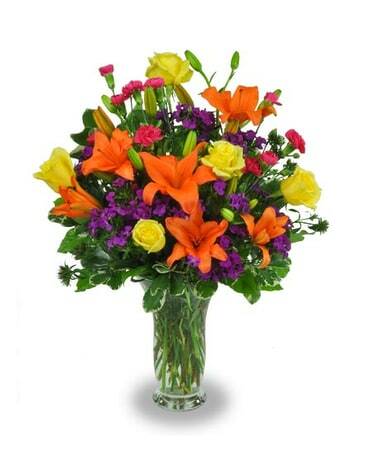 A bright mixture gerbera daisies, lilies, daisy poms, and other accent flowers. Can be done in many sizes and always features our brightest, most vibrant colors! We use only the freshest flowers available. The flowers may vary slightly from those pictured depending on daily availability.